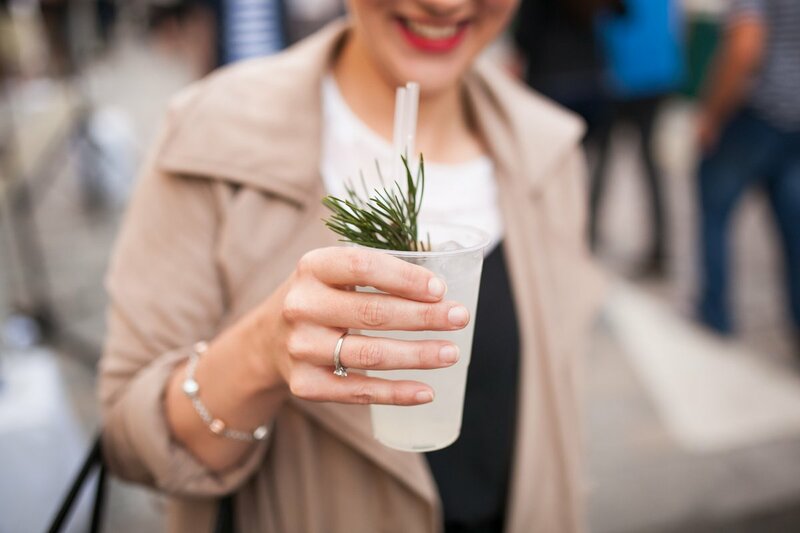 Next week marks the epitome of summer for us – The Portman Summer Street Party! 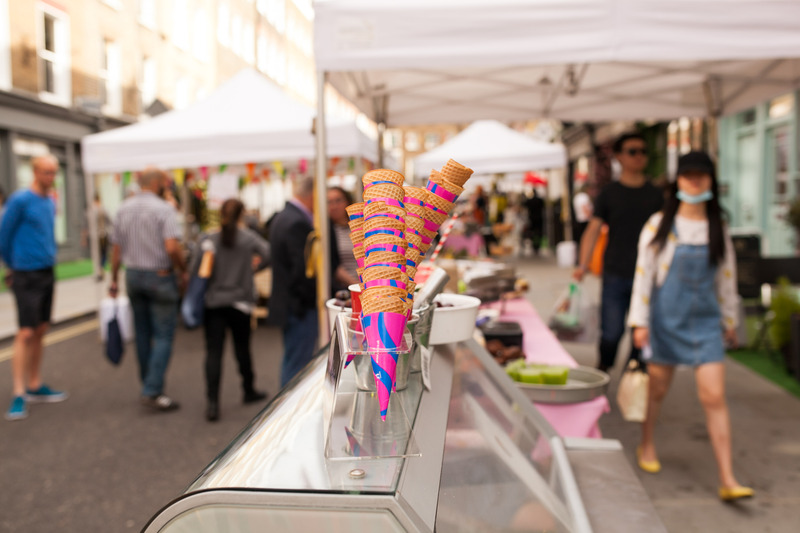 On Thursday, 6 July, The Portman Estate is taking over its much-loved Marylebone quarter on New Quebec Street and Seymour Place to bring the ultimate summer celebration to residents, businesses and visitors alike. 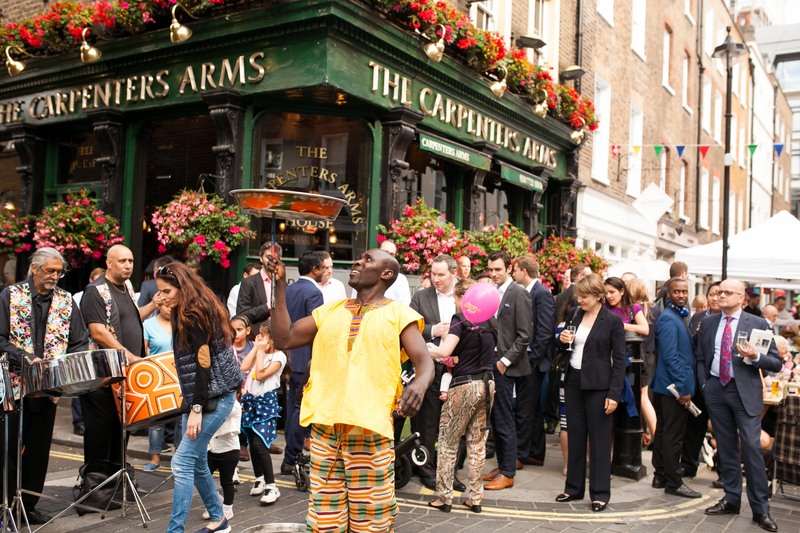 The Portman Summer Street Party is working with Carers Network, a charity dedicated to supporting unpaid carers in changing lives across London. 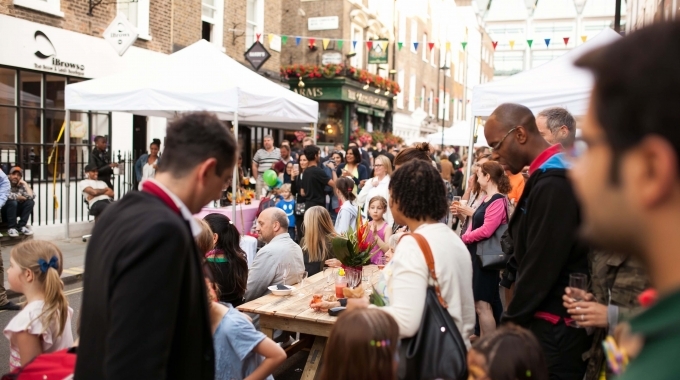 Free to attend, The Portman Summer Street Party will include festivities from 5pm to 10pm with something for everyone. In line with this year’s ‘urban garden’ theme, guests will have the opportunity to make their own terrarium at a complimentary workshop by acclaimed florist James Bernard Floristry. There will be an array of food and drink from some of the West End’s most renowned restaurants and bars. Vinoteca will serve its much-loved porchetta sandwich with a glass of Cinsaut wine. The Zetter Townhouse is mixing specially made cocktails. An array of family entertainment will run throughout the event including a garden tea party at GAIL’s Artisan Bakery, theatrical stilt performers, an interactive art installation, and workshops to design a personalised bird house and feeder, The Portman will host ‘hook-a-duck’ competitions from grown-ups and little ones alike, and live music will ensure the party continues until late, with performances from the Supertones, Acoustic Companions, Stephen Cornwell and Marcello Michael. 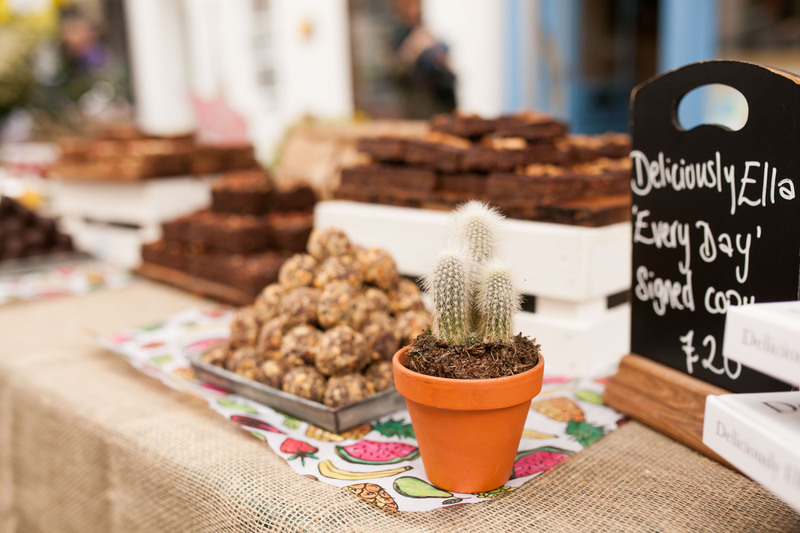 The much-loved boutiques on the street will also be hosting an array of special activities and promotions, from complimentary garden PIMM’s cups and urban garden interiors at Eliska, to hair accessorising at Beauty Rose Hair and Beauty Professionals. Beachwear designer, Paolita, will be welcoming guests with summer cocktails and a 15% discount on all current collections, and Lemongrass Boutique Spa will have exclusive offers on massages and beauty products. Come and join us in one of the West End’s loveliest areas for an evening of delight, fun and food!